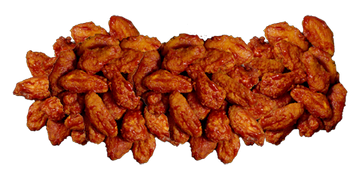 At 3 for 1 Pizza & Wings, we are serving up some of the best chicken wings in Guelph! 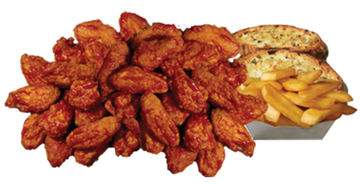 Choose from deep-fried or buffalo-style wings, tossed in one of our four delicious sauces. Feeling extra hungry? We also have several pizza combos that will satisfy even the biggest of appetites. We gladly fulfill catering and large orders. Be ready for game-day by giving us a call in advance to ensure your meal arrives right when you want it. Take a look at our menu, then give us a call to place your order for take-out or delivery.